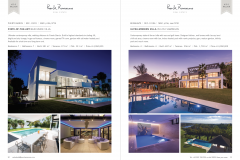 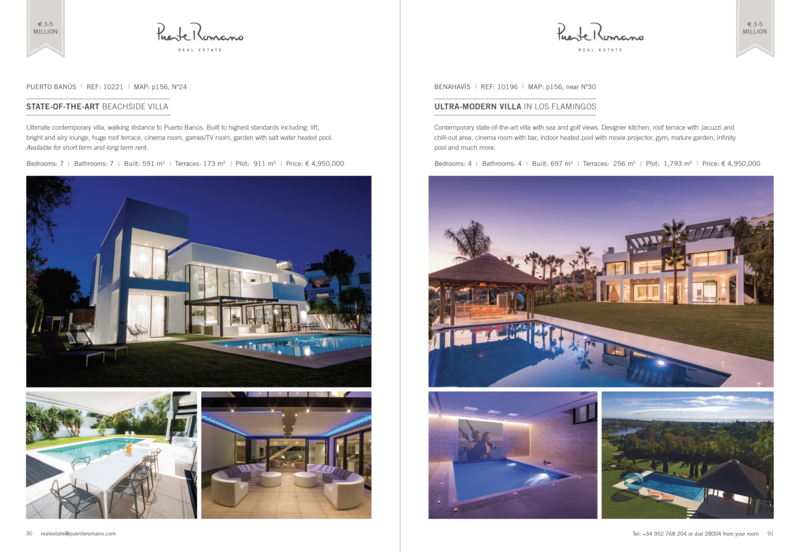 A joint venture between the renowned Puente Romano and Marbella’s longest established real estate agency has formed “Puente Romano Real Estate”. 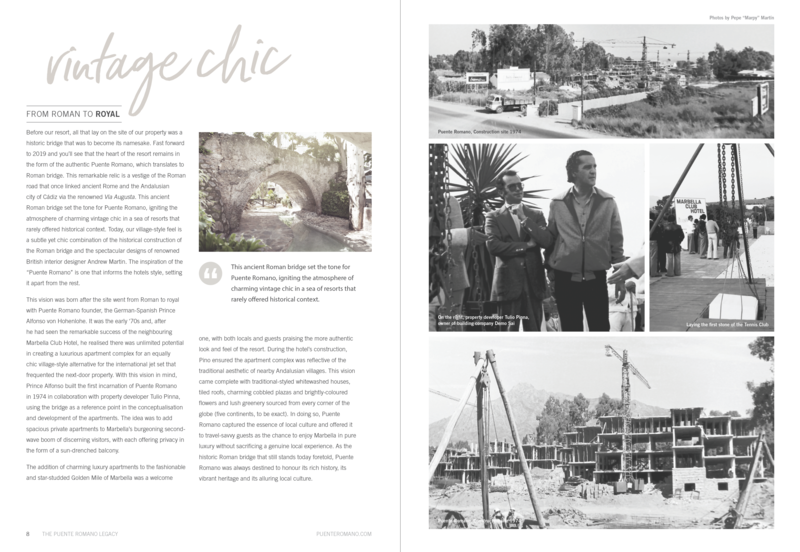 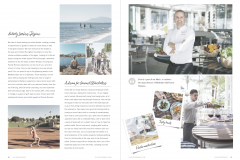 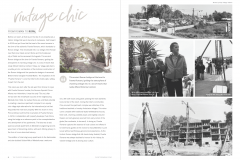 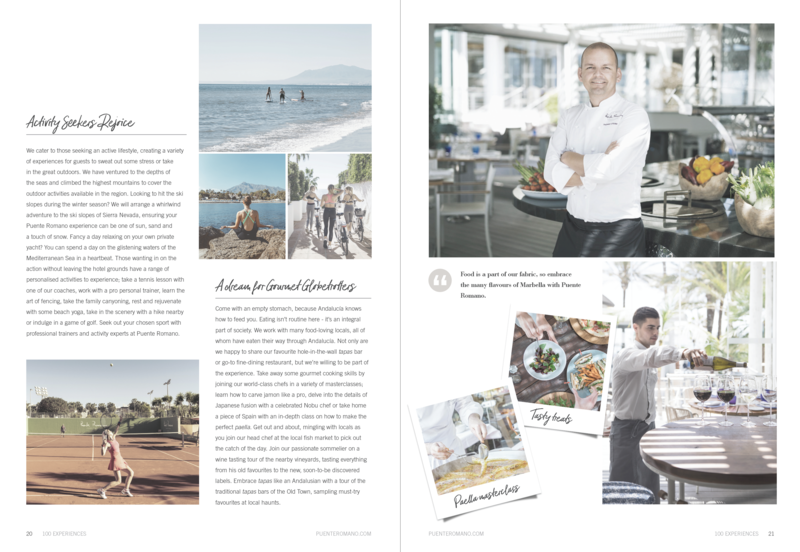 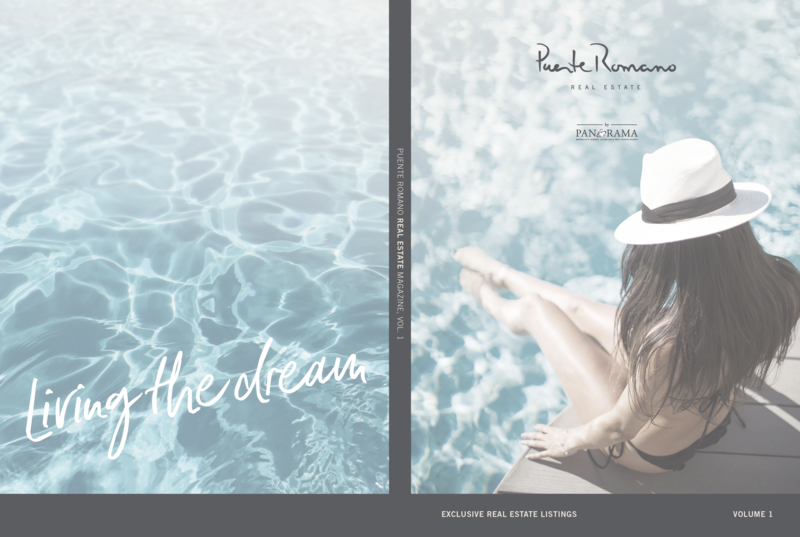 Next Idea worked alongside The Marbella Club Creatives to design a magazine for hotel guests that would showcase not only Marbella’s most elegant properties but also the activities and experiences on offer at the Puente Romano. 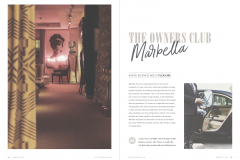 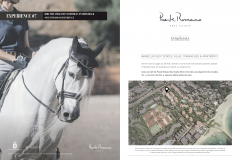 We enjoyed immensely working together with the Marbella Club team to create this first issue of the Puente Romano Real Estate Magazine. 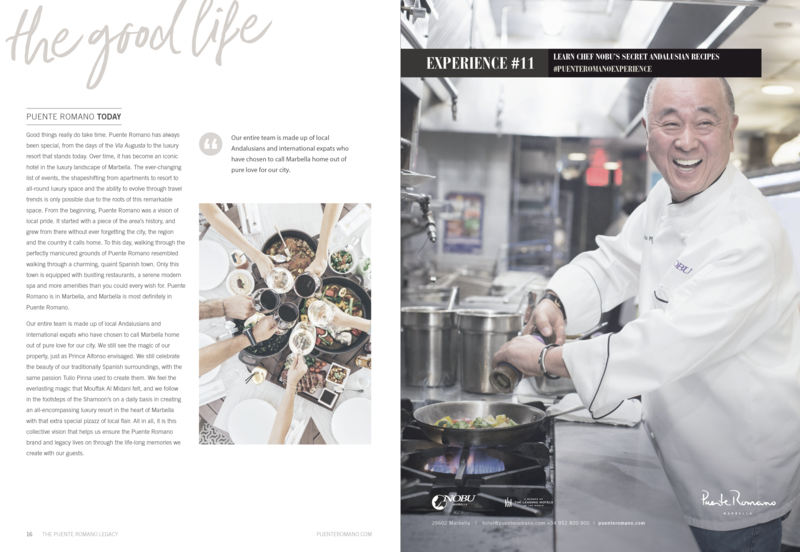 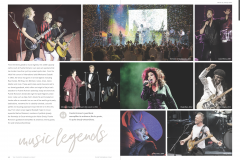 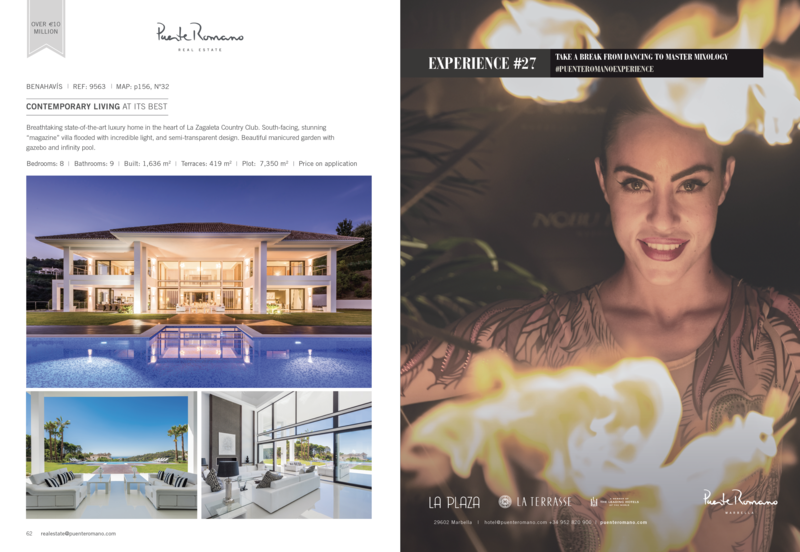 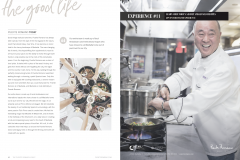 The magazine has 160 pages, is printed on beautiful matt art paper and is available in all hotel bedrooms and throughout the Puente Romano and Nobu hotels during 2019.